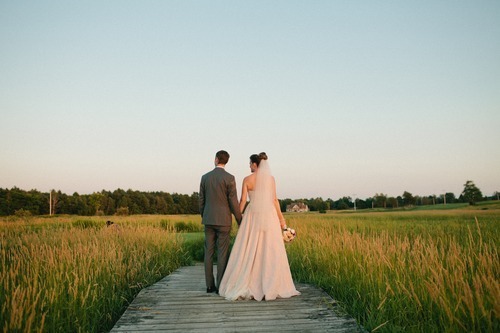 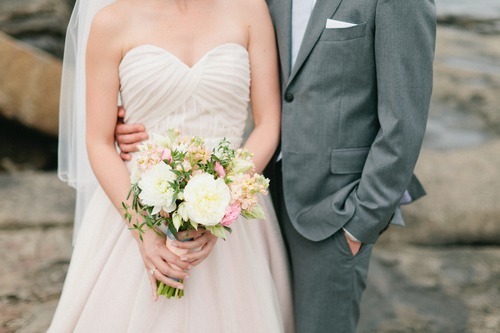 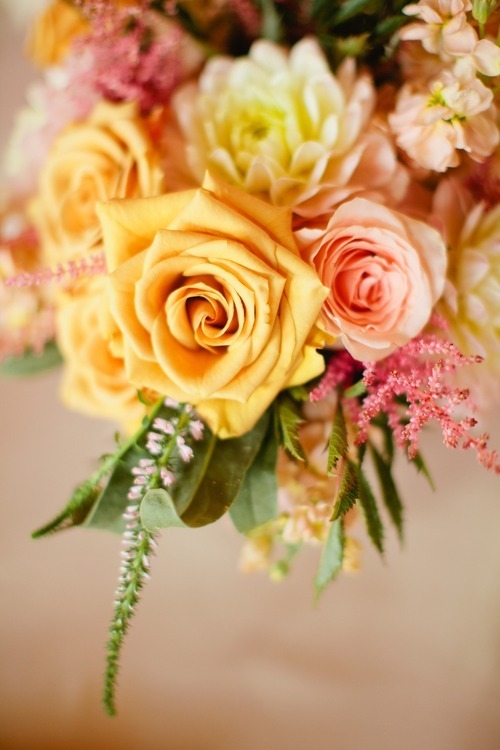 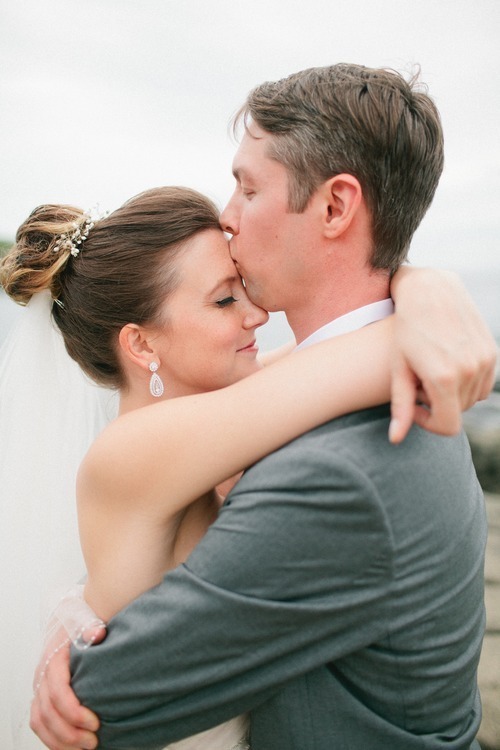 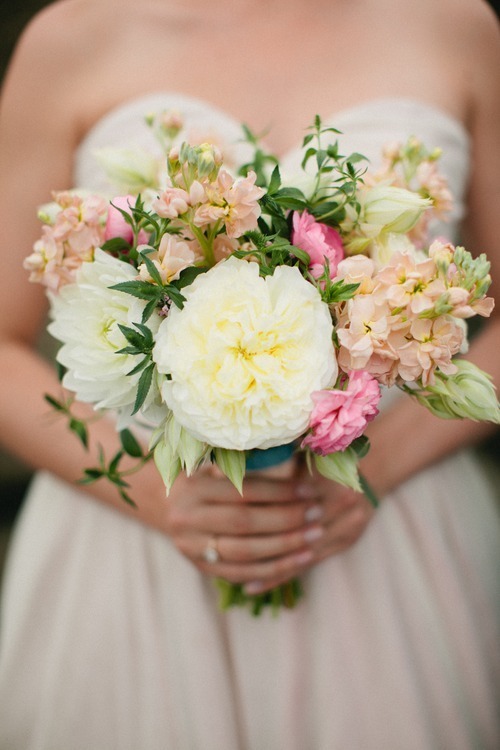 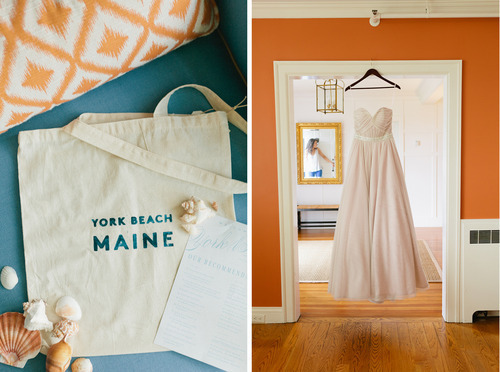 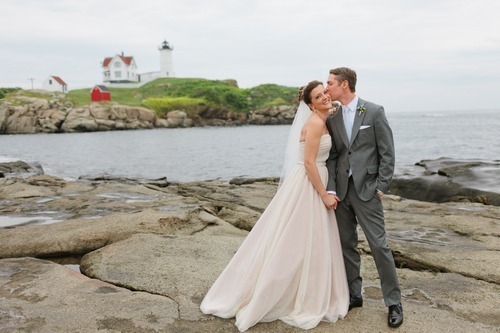 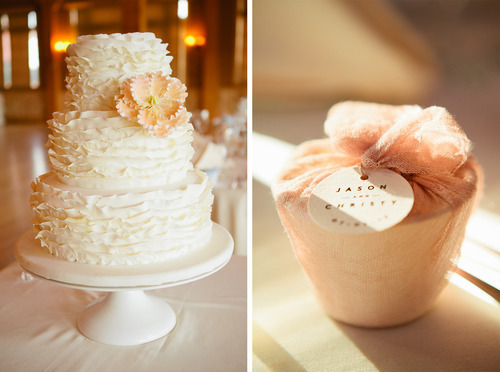 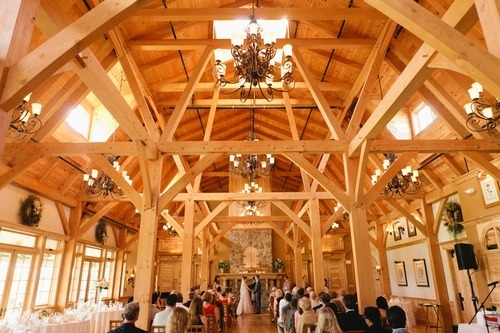 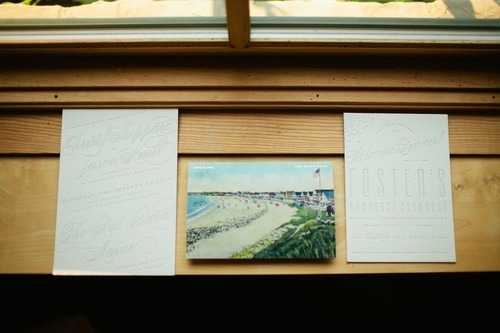 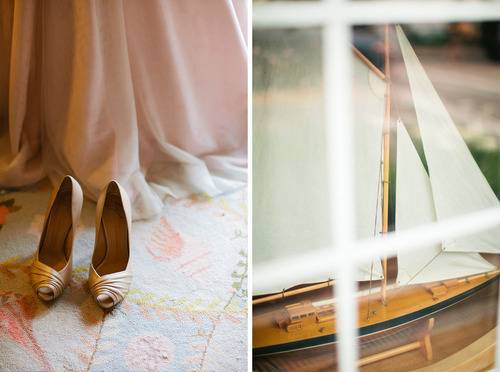 Christy and Jason’s gorgeous Maine wedding was photographed last year by the super talented, Shannen Natasha. 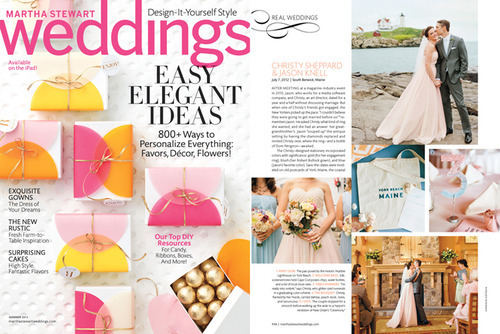 Also, this wedding just so happened to get picked up by Martha Stewart Weddings as a Real Weddings feature in their July issue! 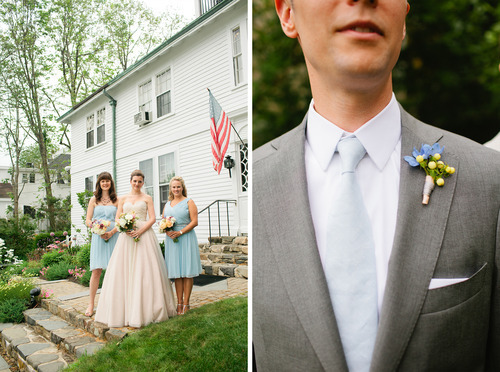 Needless to say, I’m excited to share this one. 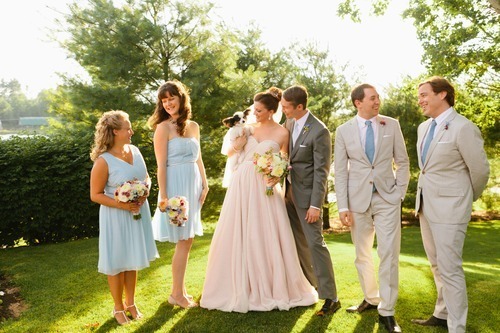 Such a beautiful wedding and such a gorgeous bride.